One’s the first-ever Filipina Victoria’s Secret model. The other’s the fourth Miss Universe winner in our nation’s history. It doesn’t get more iconic than this. 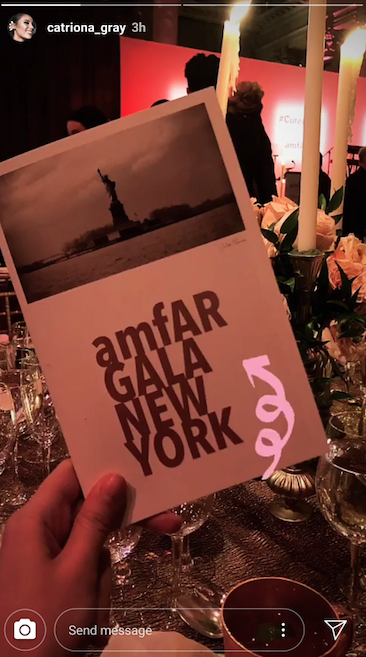 Kelsey Merritt bumped into Catriona Gray in New York City at the amfAR gala on Thursday, Feb 6 as revealed by the pair on their respective IG stories.